Rovaniemi is a true winter wonderland experience. 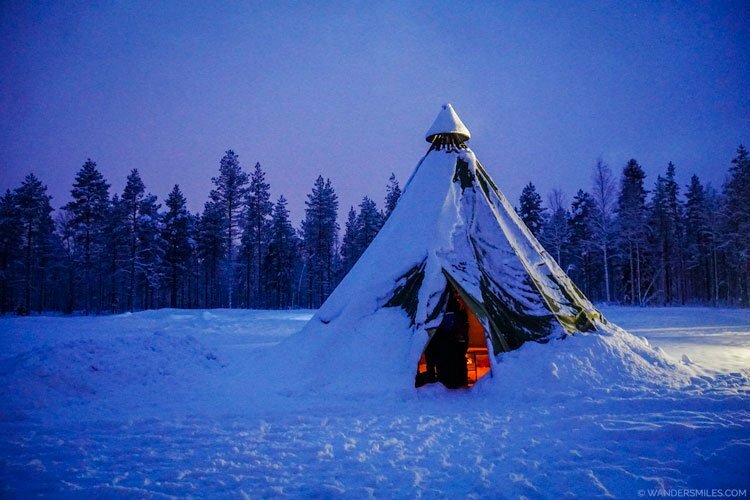 The Finnish Lapland offers adventure, wildlife and culture. Located in the furthermost part of Europe, you will discover dense forest and stunning skies made even more beautiful with the expanse of white snow in the colder months. 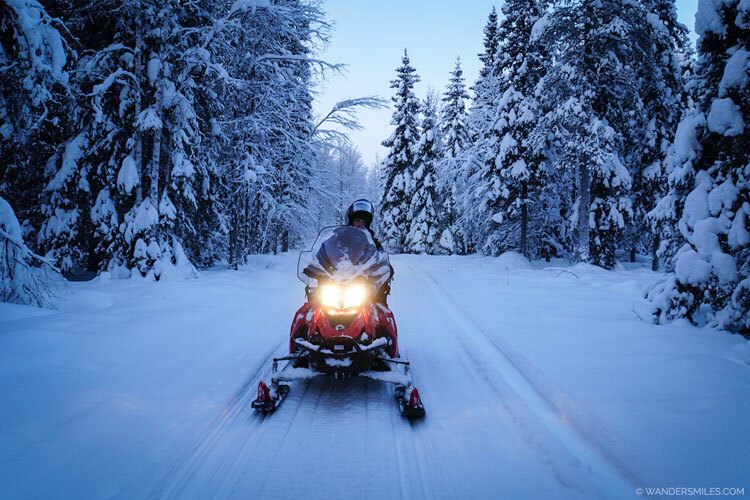 Hold your hand up if you’ve dreamt of speeding through the snowy forests of Lapland? It was top of my list and snowmobiles are an exhilarating way to experience this. After a short safety demonstration on how to drive the vehicles, visors down and off you go through the Lappish wilderness. It gets pretty cold so extra layers needed for this unforgettable snowmobiling safari experience. When else would you get to be a husky musher? Controlling the pack of the huskies towing the sled across the 10km wilderness was an awesome experience. These four-legged artic animals go crazy when they know they are ready to go out but they are also up for a cuddle too. 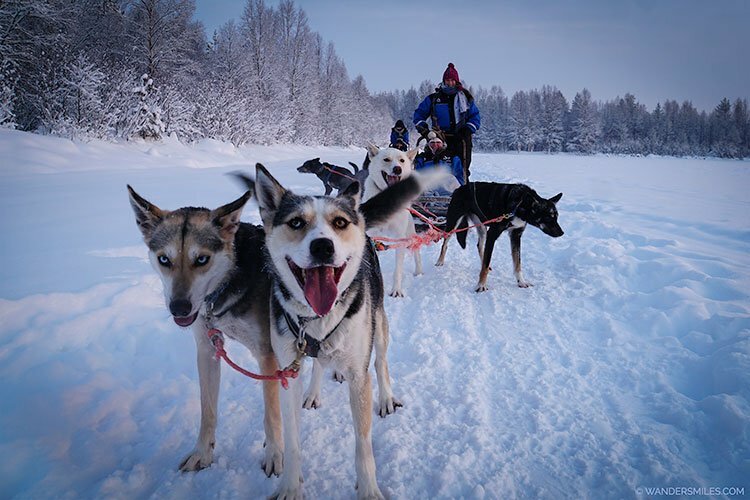 You get taught the basics of being a husky musher which sounds more difficult than it is. Once you get into your stride, husky sledding is a fabulous way to explore the winter wonderland. 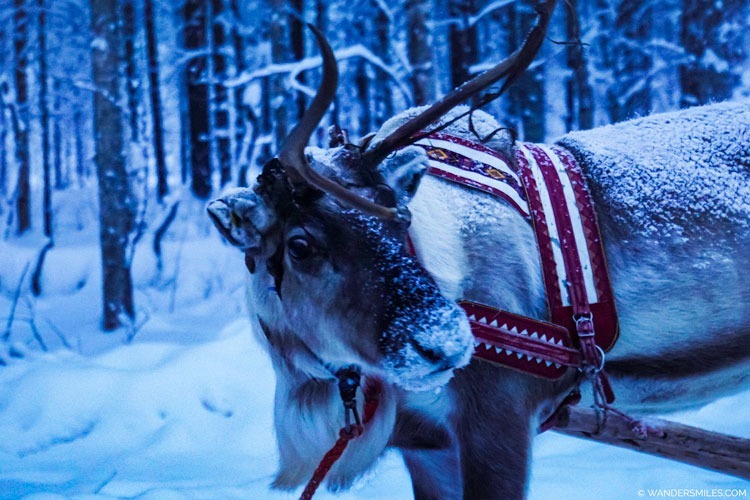 Learn about the reindeer herding from the Sami people, an indigenous group from Lapland. Only Sami people are legally allowed to own reindeer which generally roam free with close monitoring. Traditionally, reindeers were a primary mode of transport but nowadays tourists are big users for fun sleighs in the snow. Reindeer have 2 coat layers where air is trapped to keep them warm, stroking the reindeers would move this air so no petting these Arctic beauties. Finding out more about the culture on the reindeer safari was a bonus! Sounds a strange concept but floating on a frozen wilderness lake looking up at the sky was a very soothing experience. 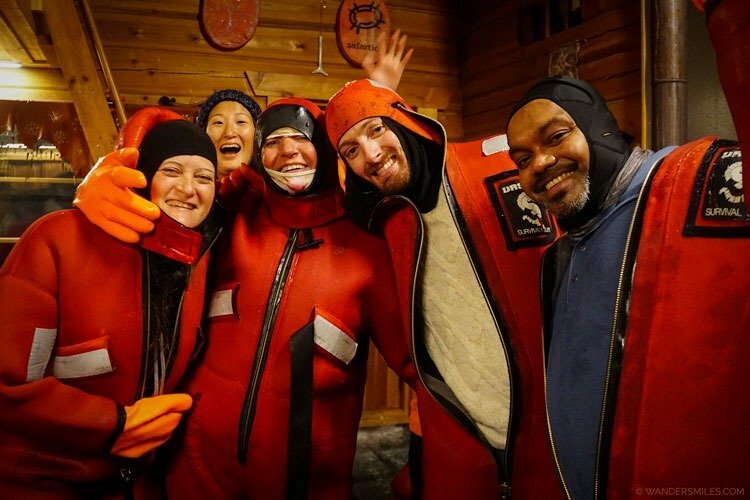 You get decked out in a big orange survival suit so only your face is visible – this will keep your body warm and your clothes dry. Be warned, they are not the most attractive of outfits but they sure do work. You will feel the vacuum effect when you enter the water which is a hole carved out of the ice. We went ice-floating at night hoping to gaze at the Northern Lights but you can also do this ice-floating activity in the day. You will find a range of Finnish sauna experiences in Lapland. We immersed ourselves in the traditional wood sauna and when things got too steamy, we ran out for a roll around in the snow between sessions. Dipping into the numbing cold and after bathing in the sauna is good for circulation. Sounds bonkers but do as the locals do, the Finnish sauna is a experience you cannot miss. As there are twice as many saunas than Finnish people, you can be guaranteed your hotel will have one. This amusement park at the Artic Circle is a place where you can meet Santa all year round, send your letters from the Post Office, go reindeer and husky sledding, visit the Elf’s Farm Yard, have a gander round the shops and dine in the restaurants – I’d recommend the Smoked Salmon soup in the Three Elves in Santa Claus Village. Apukka Resort –Featuring an ice village on site in the winter months, Apukka Resort – Aurora Centre is in Apukka, just 17 km from Rovaniemi. The property features 6 saunas, including an ice sauna, igloo sauna and movable saunas. 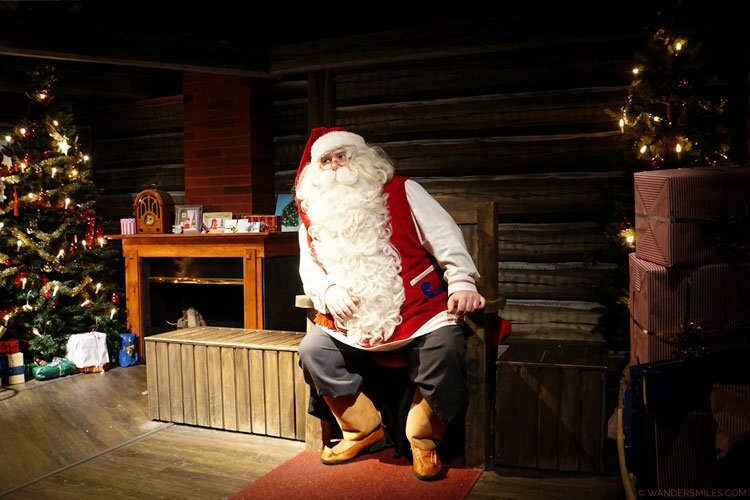 Santa Claus Village – Located at the heart of Santa Claus Village, 10 km north of Rovaniemi, it offers heated cabins with private saunas, a kitchenette and a terrace. Arctic City Hotel – Located in central Rovaniemi, a 2-minute walk from Sampokeskus Shopping Centre. 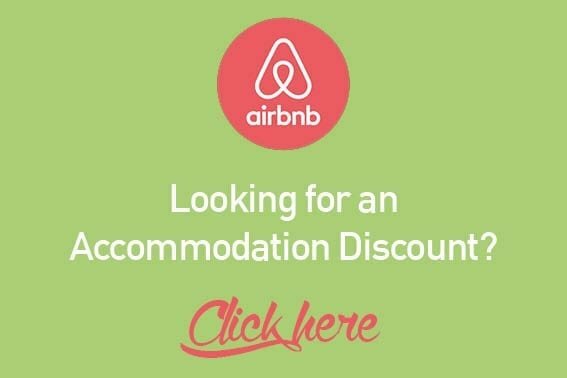 It offers free parking, 2 relaxing saunas and rooms with a flat-screen TV and free WiFi. Choose from a wide selection of tours with local guides. Visit Roveniemi will tell you all you need to know about the place. Plane – Daily flights between Rovaniemi and Helsinki are operated by Finnair and Norweigan. There’s direct flights from London Gatwick between October and March. Train – Rovaniemi is easy to reach by rail from many Finnish towns, with several trains running to and from Helsinki every day. Trains by VR run year round, whatever the weather. Coach – Services by Matkahuolto and Onnibus, offers services in most of Finland. 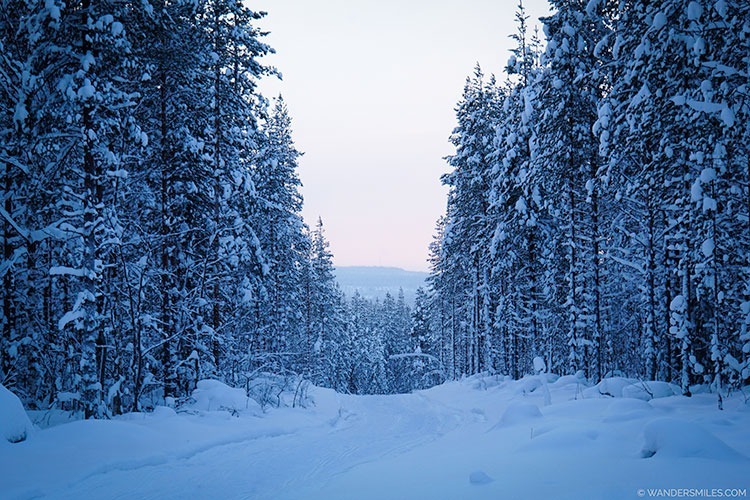 Especially with the winter activities in Finland, make travel insurance a priority! World Nomads is my go-to guys, I’ve learnt this from experience. You can buy and claim online even when you’ve left home. I love that they give a little back too and support community development projects in various countries. Love it! Huskies, snowmobile, reindeer safari – all of it! Thanks for sharing, I suddenly feel like Christmas again after looking at all of your photos! It was great to visit after Christmas to get over the sadness of the season being over – all the activities were non-stop fun! Looks amazing! We want to visit Finland but I don’t know what time of year. Winter is so cold- but it seems like so much of Finland is best highlighted in the winter! Summer also looks gorgeous though! I’ve heard it’s a fabulous place to visit in the summer too, the landscape would look so different and I guess you get boats across the lakes instead of walking on them. They teach you all you need to know before driving the snowmobiles in Lapland, you need to try it! Oh lovely… I’d like to see the difference of Finland in thew summer! What an awesome winter holiday! Dog sledding, reindeers and all. I can just imagine all the hot Coco I’d be drinking there! There’s always a little something to help you warm up after a day in the snow. Can’t recommend Rovaniemi enough! oh your articule brought me some good memories. I did this trip last year and it was the best experiences ever. The only thing I couldn’t do was the snowmobile and of course I didn’t see any Northern Light so bad….Need to go back. I didn’t see the Northern Lights either but that sky sure was pretty anyway! The Artic sauna is fabulous… and yes, visiting Santa is timeless as far as I’m concerned! This seems like a great adventure. I want to visit Nordic Countries. Hopefully, will plan soon. Thanks for the inspiration. It was my fist visit to a Nordic country and I’m a big fan now! This is so cool! all of these are on the list of things we want to try! Husky sledding sounds like so much fun. 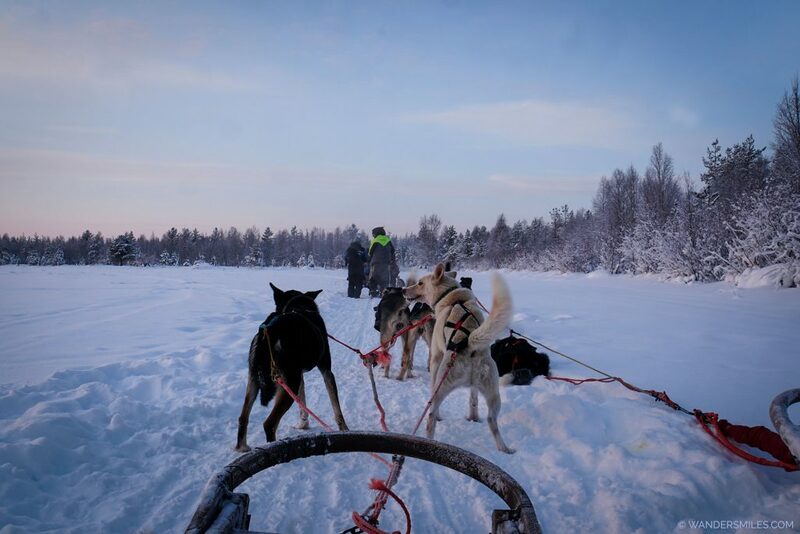 This is a great list of fun activities – husky sledding in Lapland was awesome! Ice floating at night to see the Northern Lights?! I don’t think I can imagine anything more unique and awesome. That just got added to my bucket list! I loved the experience, I just wished we were staring at Northern Lights, we weren’t so lucky! 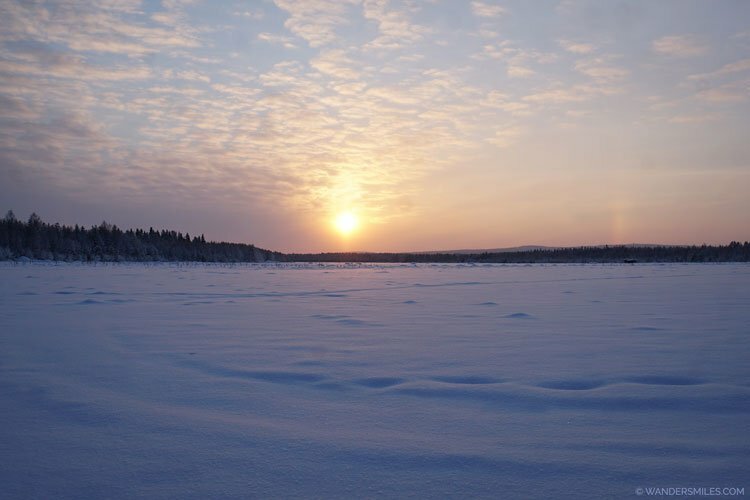 Wow from the images it does look like Rovaniemi is a true winter wonderland experience!! My kids would love to visit the home town of Santa Claus and view the Northern Lights. Arktikum the museum and science center exploring the Arctic region would be interesting to visit too. Rovaniemi is perfect for kids (think I’m just a big kid) – I loved every minute of it! These are nothing short of bucketlist points! Thanks for sharing your experience. I’m in awe and I dont know if I’d be able to experience the same someday. I do hope you get to experience this snow-filled fun-filled land of Lapland some day. I’m a total winter girl so I would be all about this! Those reindeer are so adorable, I would have to see them. Also Santa is a must! 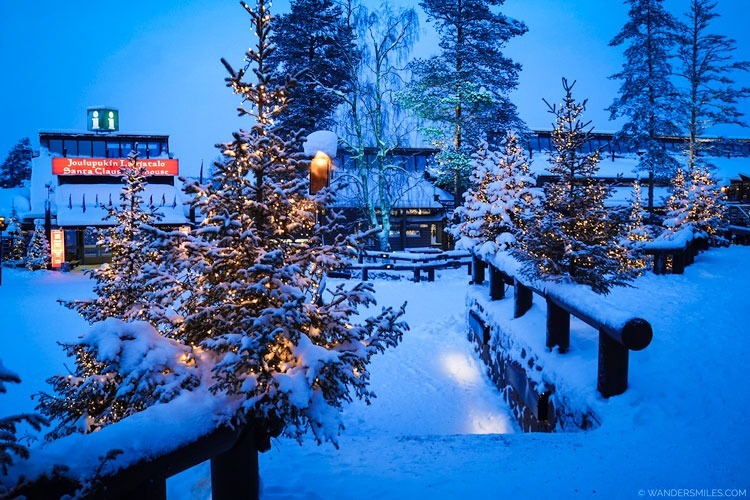 Lapland has your name written all over it in that case… hope you get to experience! Being based in northern Europe, I mostly tend to travel south – seeking the sun. However, Scandinavia looks always so mesmerizing – I think I have to explore it. This spring, we are starting with the Baltics, so…. Now I live in Dubai, it’s lovely to visit cold places like Finland. When I lived in the UK, it was always hot destinations. I’d love to see more of Scandinavia! Truly, having a chance to float on a frozen wilderness lake while looking up at the sky was seemed very soothing experience and interesting as I have not read anything like this before. I haven’t been to Finland, but surely, this has long been penned on my bucketlist. thank you so much for sharing this with us. Finland certainly was up there with my top trips… and yes the ice floating was a unique experience!